3 Tips for More Family Fun in US National Parks! Annual passes are just $10 for seniors (lifetime), and free for military members and Americans with disabilities. If you’ve been following this blog for a bit, you know we’re big fans of the national parks. In fact, we’re on a quest to visit all 59 US National Parks (42 down, 17 to go!). 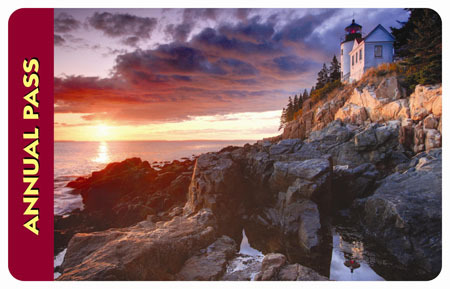 US National Parks offer families interesting, creative, fun, and educational travel destinations. Entrance fees are nominal (an annual pass to all federal lands costs a family only $80, weekly passes to national parks range from free to $25), and lodging options range from camping to cabins to hotels to historic park lodges, making it easy for a family to plan a trip within their budget. 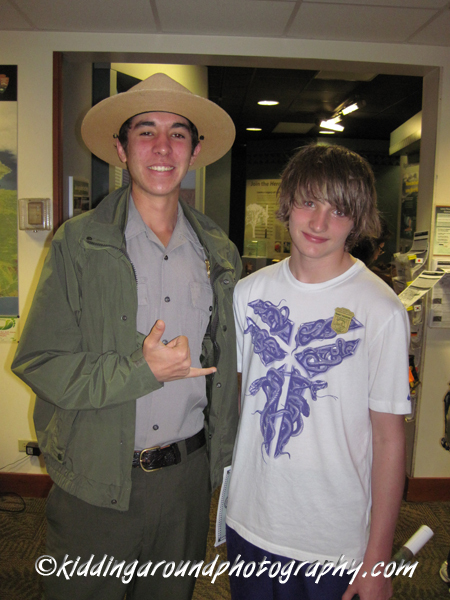 Junior Ranger Max at Hawaii Volcanoes National Park! Once there, parks have a variety of programs that cater to kids. First, every park offers a Junior Ranger program. While some have an age limit (Yosemite’s is 3-12), many other parks, such as the Grand Canyon, are happy to extend their program to kids of all ages (we have quite a few Junior Ranger badges ourselves!). Second, most parks offer kid-focused programs that are park-specific. For example, Mammoth Cave National Park in Kentucky offers 8-12 year-olds an underground “Trog Tour” through the cave system — no parents allowed! 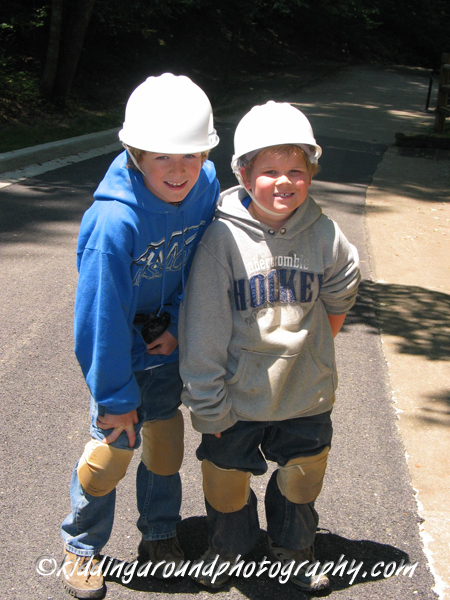 We took our nephews to the park a few summers ago and they absolutely loved the tour, which included wearing hard hats and kneepads. It costs $14 per child and lasts 2.5 hours. Third, most US National Parks have a Discovery Pack (or Discovery Backpack) program. From a visitor center, families can check out a backpack that contains a variety of activities that range from binoculars to coloring books to science equipment (thermometers, pH testers, magnifying glasses, etc.) to wildlife identification tools. At Alaska’s Denali National Park, our pack even included a kit to make our own souvenir wildlife track out of plaster-of-paris! While the program isn’t well known, it’s a great way for families to experience and enjoy their visit to a national park in a unique way — and it’s free! Voyageurs, Saguaro, and Olympic National Parks are just a few of the other parks that offer the program. Other parks may call it by a slightly different name such as Grand Teton’s Nature Explorer’s Backpack. Once at a park, simply ask a ranger or a visitor center employee for information. 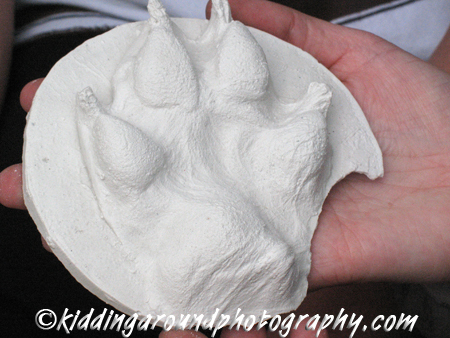 Our animal track made from a cast in the Discovery Pack at Denali National Park. Have you tried out any of the Discovery Packs? 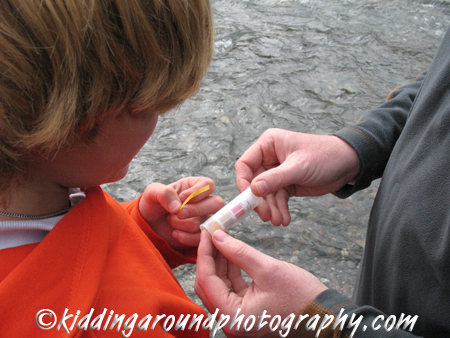 Know any other great tips for more family fun in national parks? Let us know in the comments. We’d love to hear about your experience! Enjoy this silly little video we made in Denali using our Discovery Backpack materials (and some bad fake accents), and enjoy your week or your weekend! Thanks for the information. We’re going to investigate the Olympic National Forest this summer. Looking forward to seeing some beautiful waterfalls. You are going to LOVE the Olympics. Gorgeous up there! We love Olympic! If you drive all the way out to the tip of the Olympic Peninsula, be sure to hike out to Shi Shi Beach — great tidepools and a great, easy, flat hike (except for the last part down to the beach! ).